It's been a busy and buzzy week for news relating to pets and wildlife. 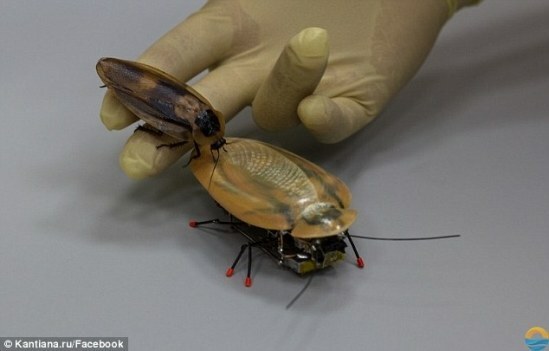 You've got to see the Russian robo-cockroach, the raccoon who think she's a dog, and the lost chicken who was found drinking out of a London game store toilet. Also find out why what researchers have learned about elephants may lead to a cure for cancer. 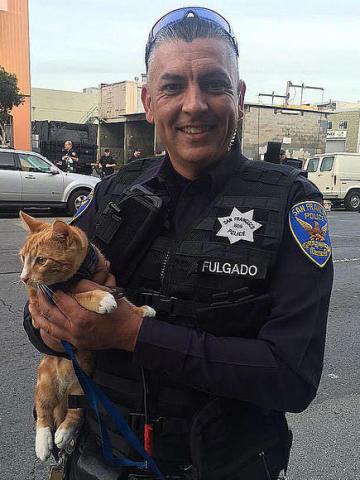 See the sweetheart of a kitty who saved her master from committing suicide. There's more, of course; check it out! Cancer researchers have long been befuddled about the elephant; it is one of few species that rarely gets cancer. Researchers at the University of Utah, Arizona State University, and scientists from the Ringling Bros. Center for Elephant Conservation have just published the results of a multi-year study answering this mystery. 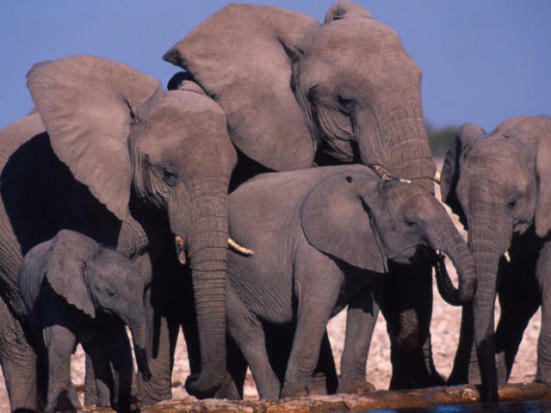 African elephants, it seems, have a 40 copies of a cancer suppressing gene (p53), whereas humans only have two copies. Additionally, the elephant p53 alleles go to work twice as fast on cancerous cells than do human alleles. cancer, we're going to kill this cell and start over fresh," said Dr. 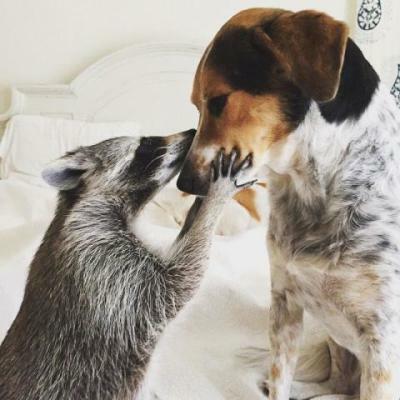 Inside Edition did a cute story (below) on the Bahamian family who adopted a one-month old raccoon when her mother abandoned her. "Pumpkin" has become one of the Kemp family members and an Instagram star, according to reports. Described as highly intelligent, Pumpkin is more than a handful to take care of. Watch this usually dangerous animal act like she's a pet! Dubai is arguably the most expensive city in the Middle East. It's a city that caters to tourists and is proud of the honor of having the tallest buildings, biggest markets, and best food in the area. Now opening is one of the biggest conglomerations of pet stores - 80 of them - in one Birds and Pet Market. Local and international laws are in place to insure that trade does not interfere with protected species. 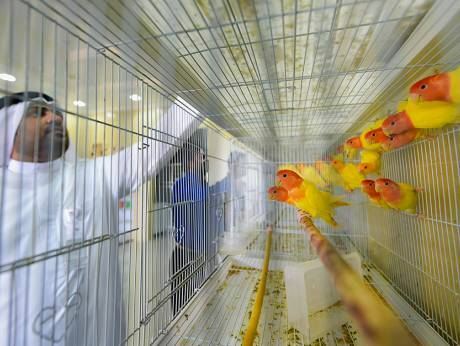 According to Gulf News, animals that do not make good pets will not be sold at the Market. 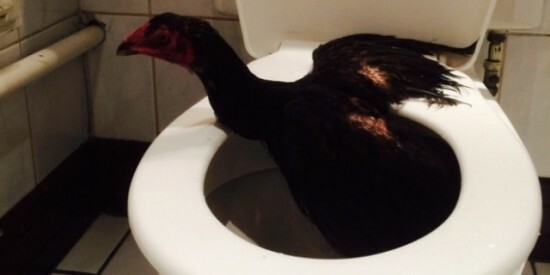 Thirsty chicken finds toilet in London game store, but is too weak to fly out. 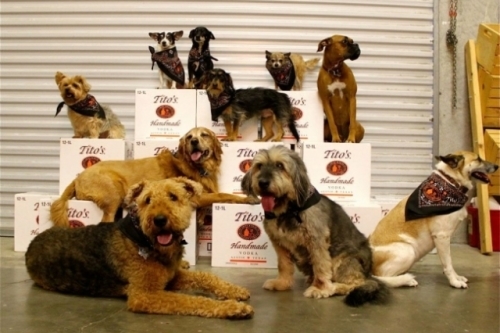 Tito's Handmade Vodka is happy to go to the dogs! Are You Prepared To Protect Your Horse In A Natural Disaster? Whether you are prepared for fire, torrential rain, earthquake, or other natural disaster, or not, horses need their own readiness plan. The Horse and the University of California, Davis, Center for Equine Health have a smash-up readiness quiz and plan for horse owners that covers everything from horse identification to finding horse shelters to loading your horse on a truck. There's more; this article is a must read and study for all horse owners! Train your horse to enter a trailer BEFORE a natural disaster occurs. Well, that's the buzz for today! And read these... The Buzz never gets old!